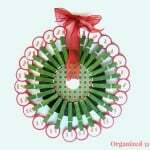 Free Christmas Printables can be used as cards, place cards, gift tags & more. 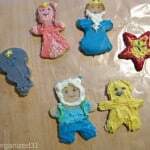 Use them as is or for an easy embellishment craft for kids or yourself. These Christmas Printables Cards can be used as they are when printed or you can personalize them with embellishments as a simple and quick Christmas craft project. 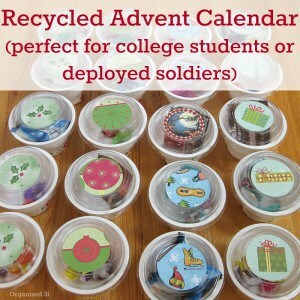 Don’t let crazy busy life keep you from creating nostalgic Christmas crafting memories. 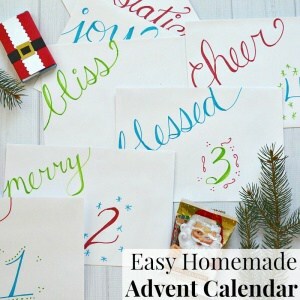 These Christmas Printables make it easy to craft when you just have a few minutes. 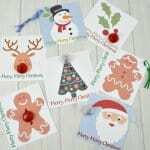 Or if you don’t even have a few minutes, then print these Christmas cards out and use them as they are – adorable and Christmasy. 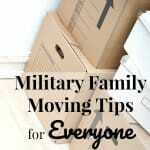 10 Military Family Moving Tips Everyone Can Use -Whether You’re moving into your first place or across the country, it can go smoothly. Sending your child to college can be overwhelming. 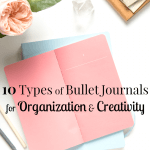 There are many new things to think of, plan for and prepare. 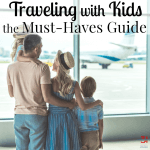 These tips on how to pack for college will make moving to college less stressful for you and your child. 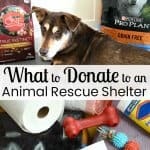 Help your local animal shelter and make the maximum impact by knowing what to donate to an animal rescue shelter to help the animal rescue group and the animals with these 35 donation ideas that are under $10 each.